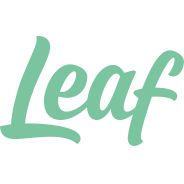 Leaf blend insights and strategy to create digital products for forward-thinking organisations. At Leaf, we embrace remote work to get a productive edge. However, it’s easy for a remote environment to work against you.